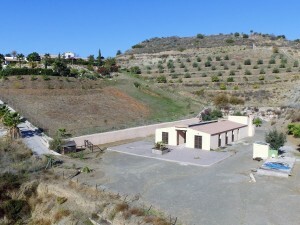 Brand new 3 bedroom, 2 bathroom villas in Benijofar, Alicante with fabulous views towards the Vega Baja area. 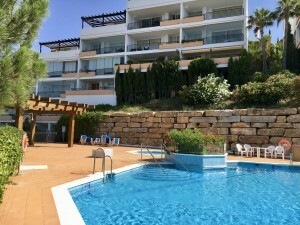 Located at the edge of the charming Spanish town of Benijofar where all the amenities and services are on the doorstep. Benijofar is well connected to the coastal road and Guardamar beaches are less than a ten minute drive away. On the ground floor a living/dining room, open plan kitchen, double bedroom and family bathroom and on the first floor are two further double bedrooms, one en suite, and having access to their own private terraces. There is also a massive 105 m² solarium. 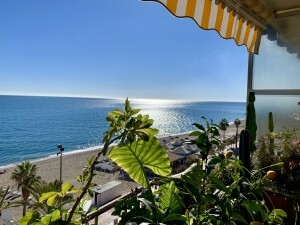 These villas are in a small development, centrally located in a small Spanish town, with easy walking access to shops and restaurants yet only a short drive from the sea.